The two most popular celebrations in Christianity have a few things in common. The similarity between the Easter Bunny and Santa Claus is one of them. Both iconic figures appear on the eve of the holiday, bearing gifts for the children. Much like the bearded figure, the rabbit too only opens its sack for obedient children. The commonality is symbolic as well. 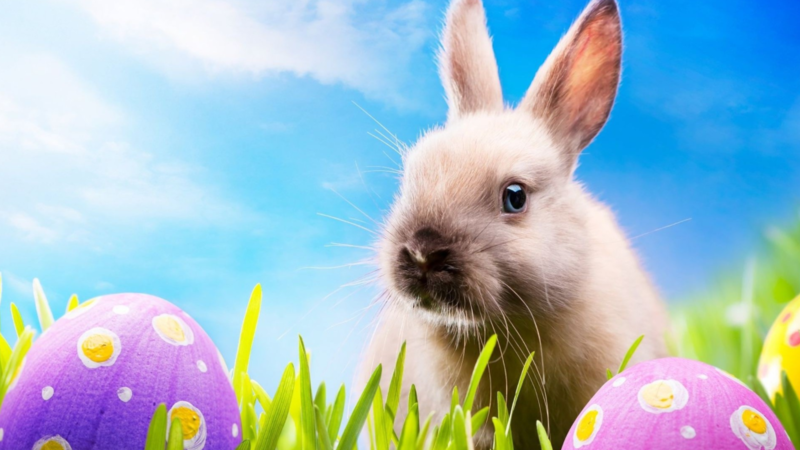 The figure of the Easter Bunny came into prominence in Germany during the 17thcentury, originating in the Lutheran sect. It became a symbol of the holiday, bringing cheer in the form of Easter eggs for the children. But it was very much like a judge who knew what you were up to. If you were naughty, there would be no Easter eggs or any gifts. The earliest drawings of the Easter Bunny show the figure to be dressed in attractive attire, carrying the eggs that had been hung from a tree branch. As the centuries progressed, the figure transformed into a more ascetic variation with a bare minimum of clothes and a bare branch dotted with eggs. 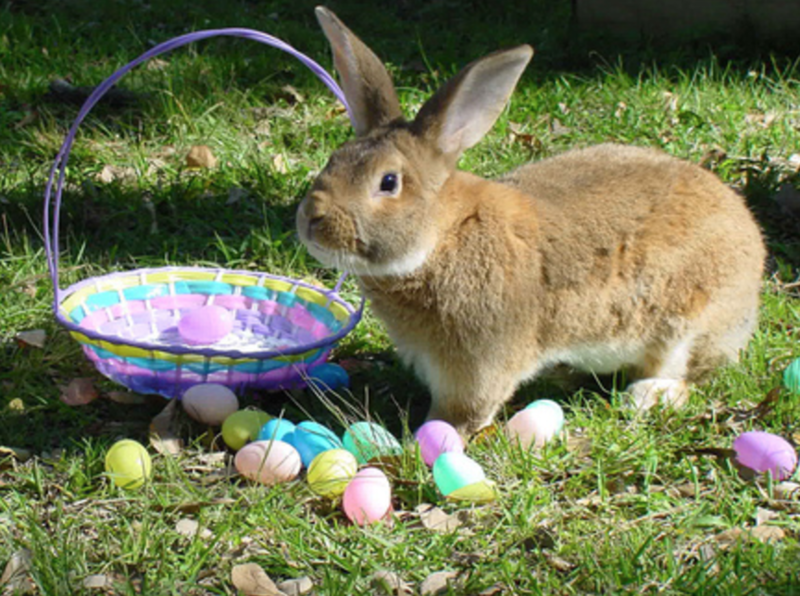 The myth of the Easter Bunny is related to more than just the holiday. Rabbits or hares are seen as a symbol of fertility. With Easter coinciding with the arrival of spring and summer, the rabbit is seen to bring a more fertile earth after the winter months. Then there is the association to Virgin Mary, with the idea that a hare can reproduce without losing its virginity. 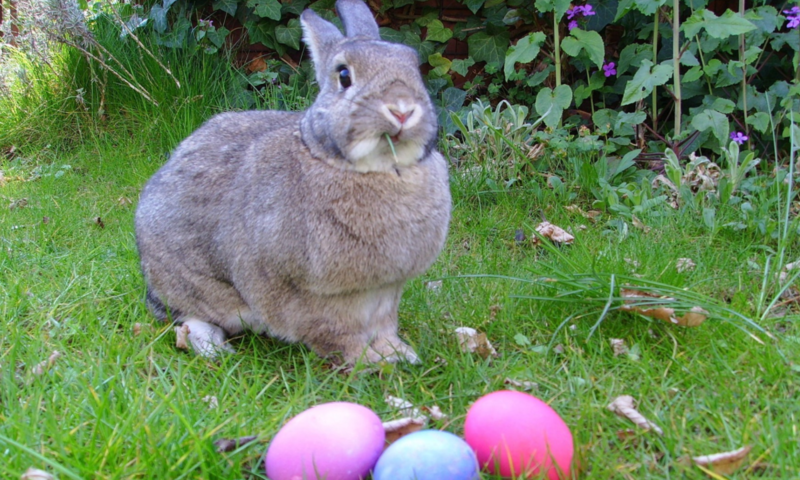 Easter certainly has many traditions that have been developed over the years. The Easter Bunny remains one of its longest and most iconic images.